The Swiss franc (CHF) is the official currency of Switzerland. 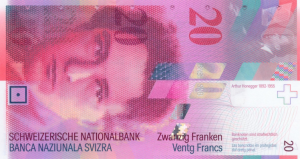 Switzerland is the only country in Europe that still uses the franc as legal tender. The Swiss franc is included in the list of the top five strongest currencies in the world. This list includes the US dollar, Euro, Great Britain pound and Japanese yen. Swiss franc banknotes were first issued and minted in 1907. To date there have been eight series of banknotes minted. Each CHF banknote is available in six denominations – 10, 20, 50, 100, 200 and 1000 Swiss francs. 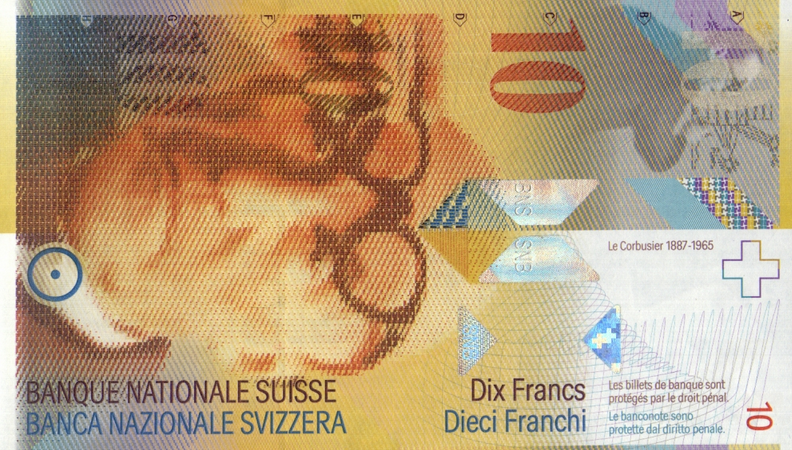 The current series of Swiss franc banknotes have been designed by Jörg Zintzmeyer around the theme of the arts. 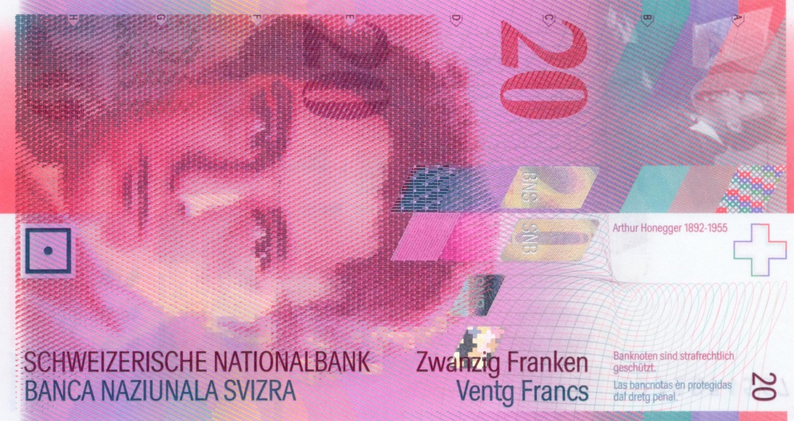 The biggest change in this series was the introduction of the 200 note which replaced the 500 Swiss franc. Each note is the same height but as the note value increases so does the width of the note. This series CHF banknotes also has improved security features built in. Contact us to exchange Swiss Franc banknotes and coins for cash. Foreign currency is something that we all have sitting at home doing nothing. You may have a few US dollars, Spanish pesetas and even some Swiss francs lying around sitting idle because you don’t know what to do with them or you don’t have enough to convert back into cash. We can help you. We buy back any leftover world currency. Our online method is safe and secure and we offer the best exchange rates on the day with faster payments. We even buy back foreign banknotes which are no longer legal tender. Many schools and charities trust us to convert their foreign currency and leftover foreign coins back into usable cash. Our quote is a no obligation one so if you are not happy we will simply return all your currency back to you at our own expense.